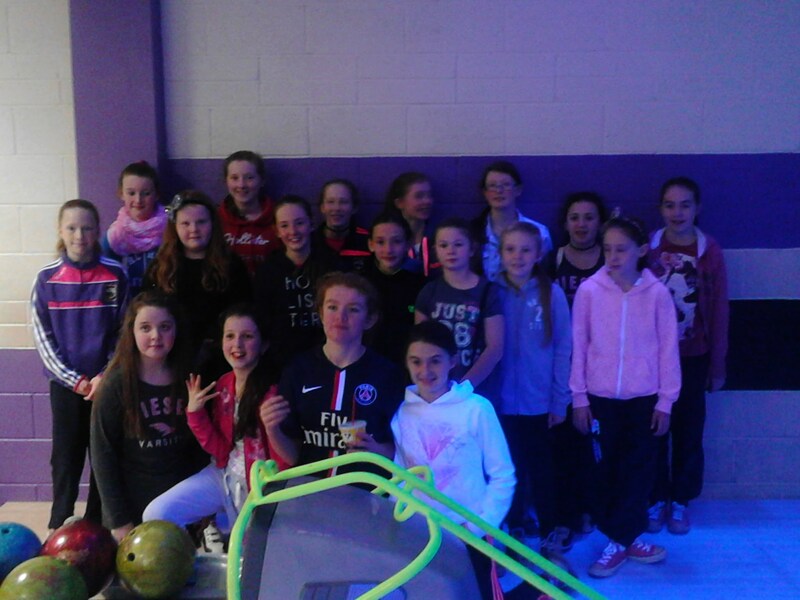 The girls enjoyed a well deserved outing after a very successful year of winning 2 Football Finals and 1 Camogie Final!! Some girls missing from photo. Best Wishes to all the girls in 2015! !